Краткое описание: This is an ancient story - a time when men and gods lived together. 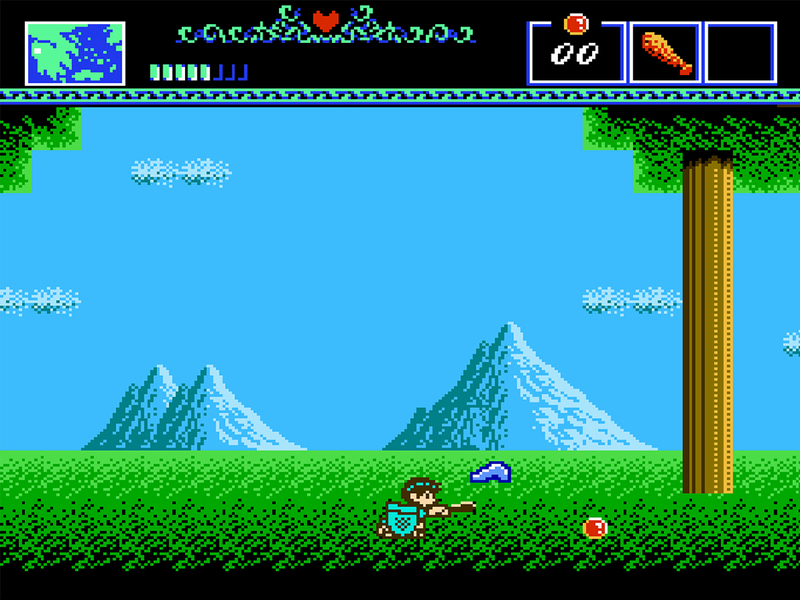 The peaceful village of Elis was the home of the fairest maiden and a gentle yet brave young man named Orpheus. Helene and Orpheus swore eternal love to each other. But alas, one day, Helene fell victim to the fangs of a venomous serpent and was turned to stone. 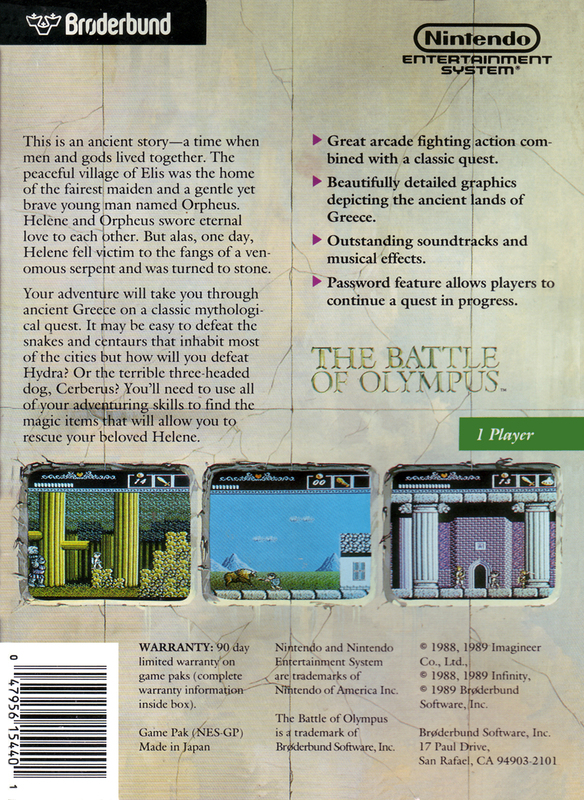 Your adventure will take you through ancient Greece on a classic mythological quest. 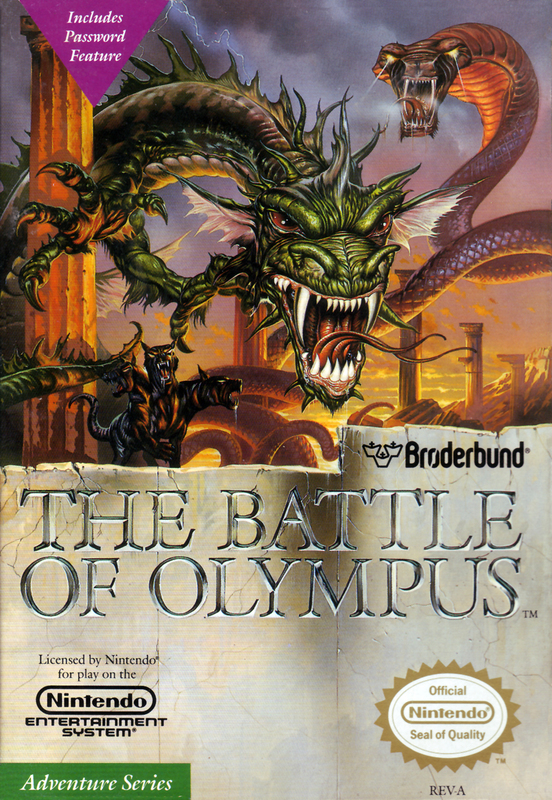 It may be easy to defeat the snakes and centaurs that inhabit most of the cities but how will you defeat Hydra? Or the terrible three-headed dog, Cerberus? You'll need to use all of your adventuring skills to find the magic items that will allow you to rescue your beloved Helene. This is an ancient story - a time when men and gods lived together. 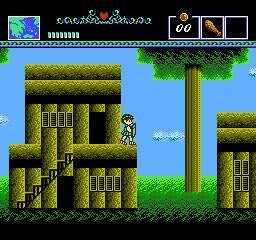 The peaceful village of Elis was the home of the fairest maiden and a gentle yet brave young man named Orpheus. Helene and Orpheus swore eternal love to each other. But alas, one day, Helene fell victim to the fangs of a venomous serpent and was turned to stone. 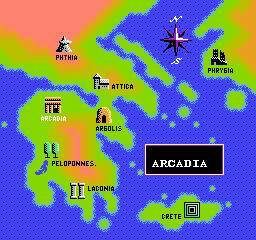 Your adventure will take you through ancient Greece on a classic mythological quest. It may be easy to defeat the snakes and centaurs that inhabit most of the cities but how will you defeat Hydra? Or the terrible three-headed dog, Cerberus? 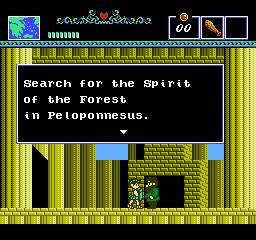 You'll need to use all of your adventuring skills to find the magic items that will allow you to rescue your beloved Helene.